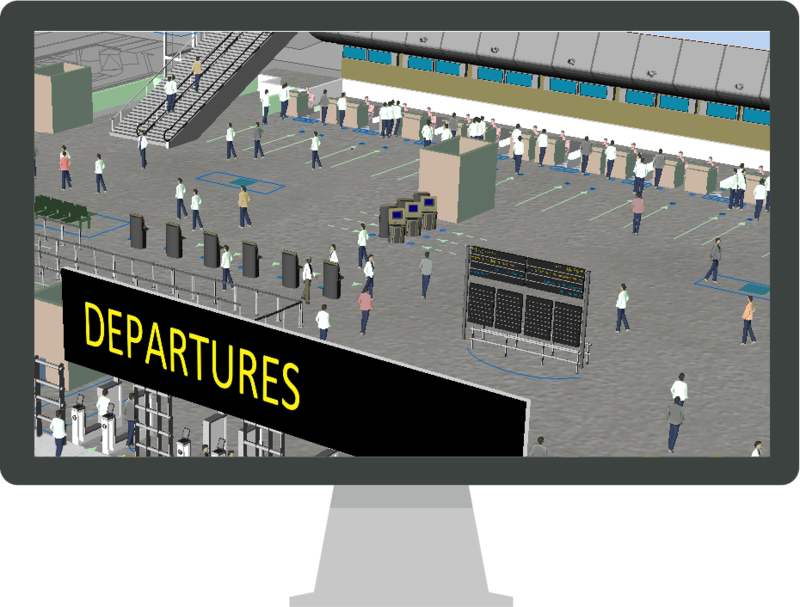 ArcPORT offers advanced features for simulating and evaluating airport terminal, airside and landside processes and systems. The software provides users such as airport operators, airlines, traffic controllers, consultants and civil aviation authorities a platform to analyze and visualize flows of passengers, aircraft, vehicles, baggage and cargo, within the airport infrastructure, in fast time. Overview Welcoming ArcPORT Aboard ArcPORT facilitates the evaluation of infrastructure constraints, modification or expansion requirements and other what-if scenarios, ultimately allowing stakeholders to make more informed decisions. ArcPORT facilitates the evaluation of infrastructure constraints, modification or expansion requirements and other what-if scenarios, ultimately allowing stakeholders to make more informed decisions. 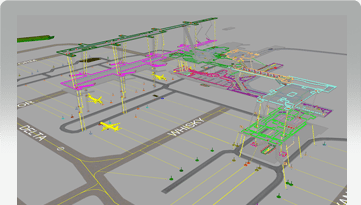 https://www.transoftsolutions.com/wp-content/uploads/2016/06/arcport_syd_bhs.png Overview Simulate with fully integrated models Fully integrated models simulating and visualizing flows between an airport’s landside, terminal and airside areas can be generated with ArcPORT to ensure the utmost in accuracy. 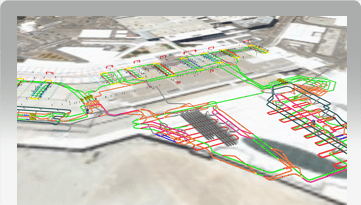 Fully integrated models simulating and visualizing flows between an airport’s landside, terminal and airside areas can be generated with ArcPORT to ensure the utmost in accuracy. https://www.transoftsolutions.com/wp-content/uploads/2016/06/arcport_bhxterminal_large.png Overview Test managerial choices virtually The consequences of management choices can be examined and tested virtually in ArcPORT, minimizing the potential for costly mistakes.